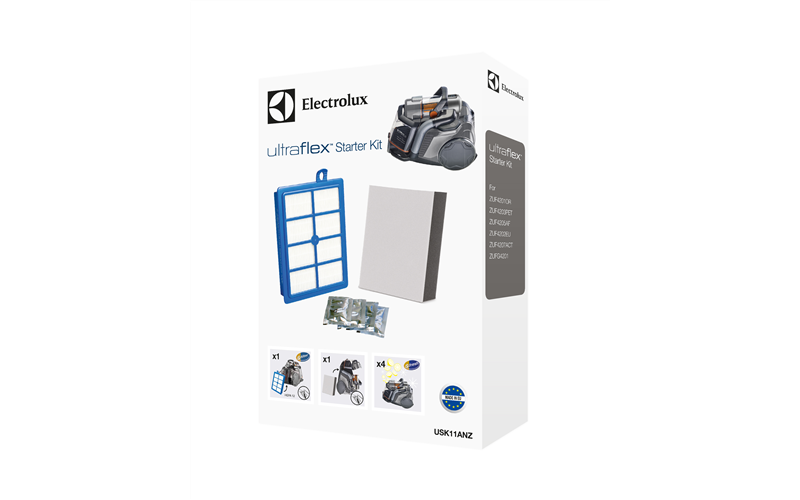 Ultraflex Starter Kit is rated 4.8 out of 5 by 4. Starter Kit to suit Ultraflex and Silentperformer Cyclonic Vacuums. 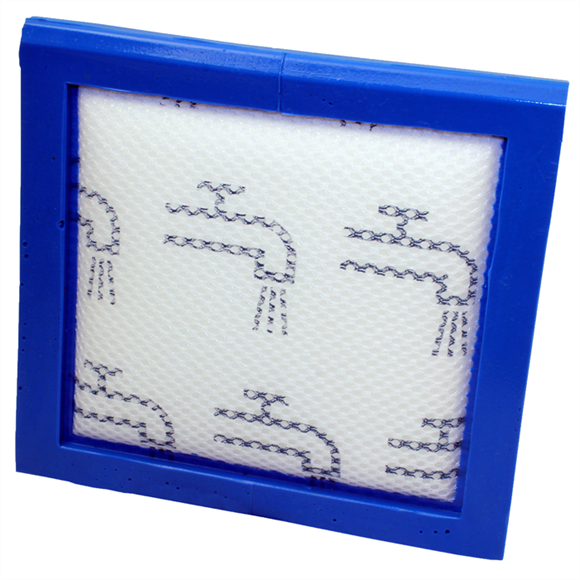 Contains 1x washable fine dust filter, 1x washable s-filter®, 4x sachets of s-fresh® CitrusBurst. 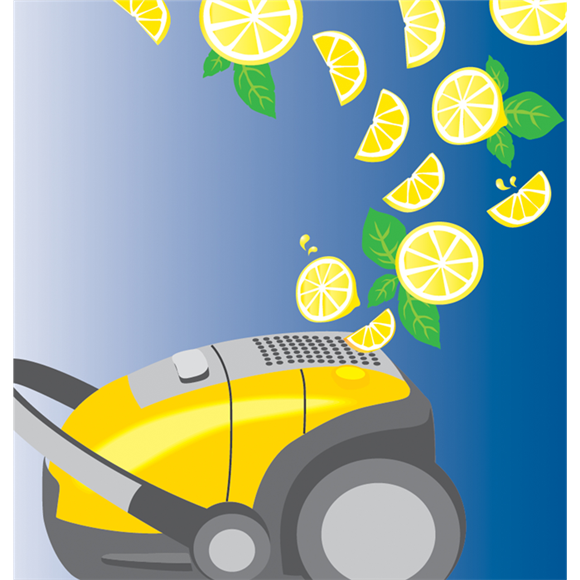 The washable motor filter protects your vacuum cleaner motor from dust particles inside the dust container. 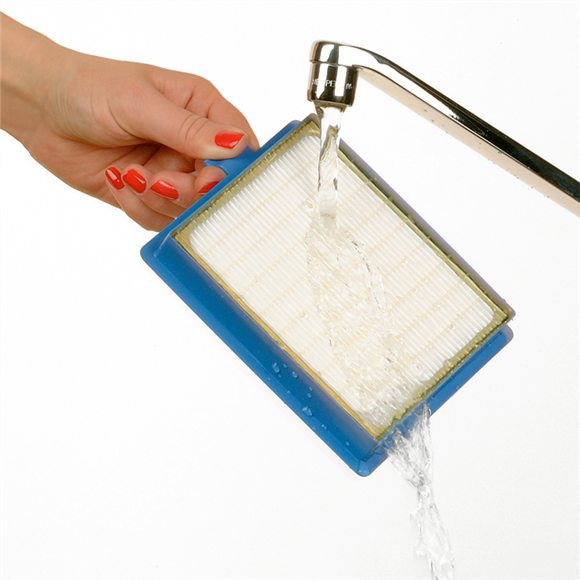 Replace your filter at least twice a year or when it becomes visibly soiled.